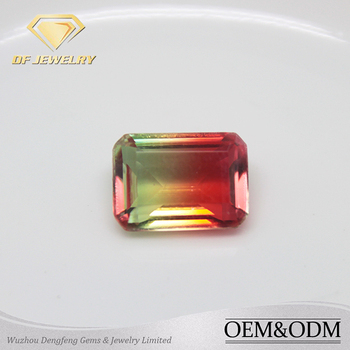 wholesale tourmaline package---inside: soft paper with rubber band, and plastic foam. or as customer's demands. FEEL FREE TO CHOOSE US, THEN MAKE WIN-WIN BUSINESS. 1. 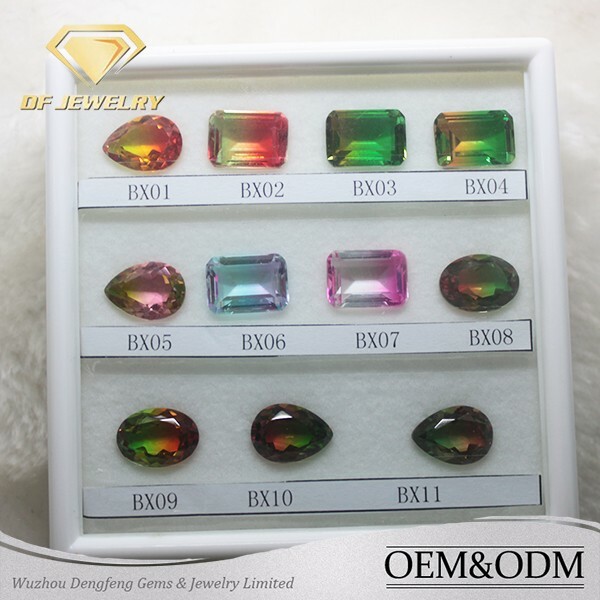 More than 10years'Experience in Gems international trade,well-equipped facilities in manufacture. 2. 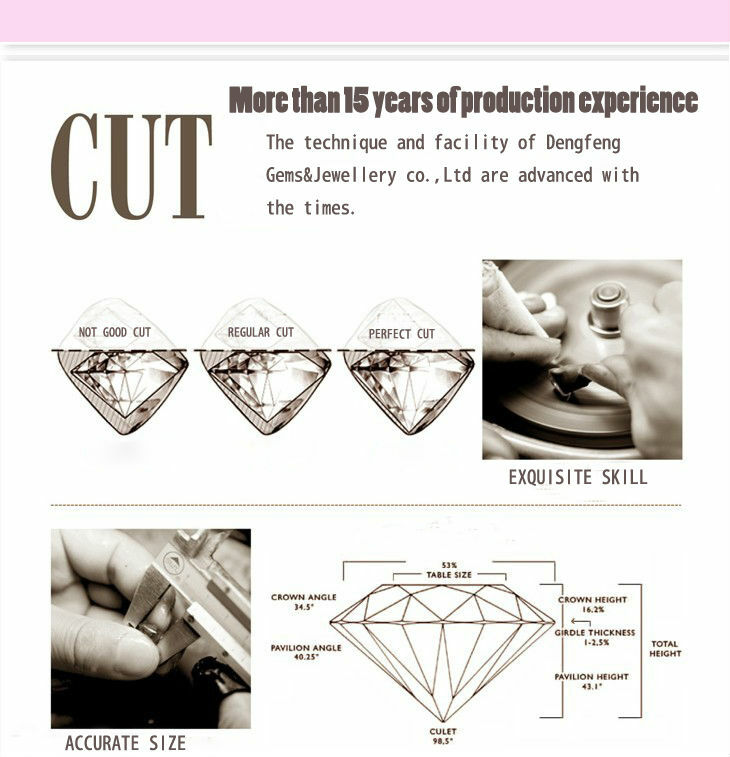 Excellent quality control in different grad, such as 8 hearts and arrows(star cut) AAAAA AAA, AA, A, AB. 3. Large production output, fast delivery time, normal is 7-15 days. 4. First class Pre-sale & After -sale Service.